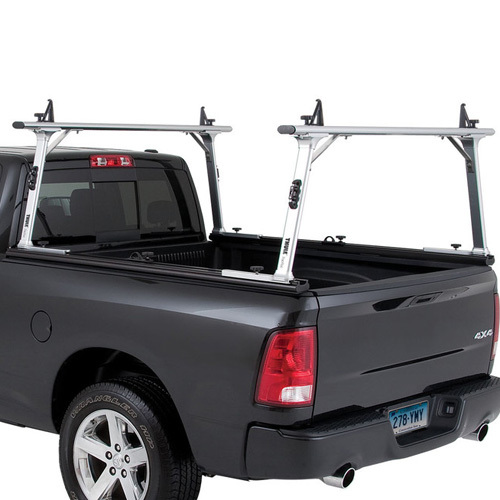 Thule TracRac 25200 Toolbox Mount Kit is designed to slide and fasten along the track system of Thule TracRac G2 Sliding Aluminum Pickup Truck Racks for fastening crossover toolboxes to the Thule TracRac Base Rails. 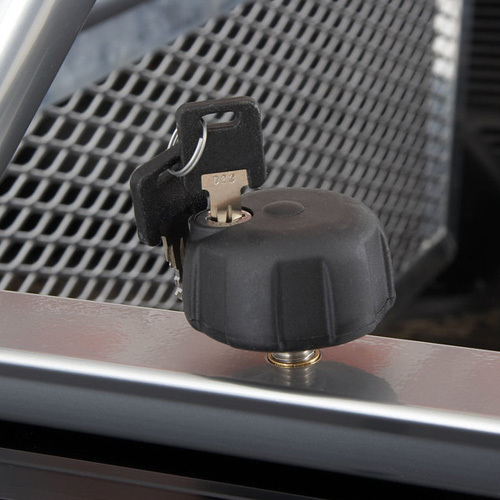 The Thule TracRac Toolbox Mount Kit is designed for saddle - crossover style tool boxes only. 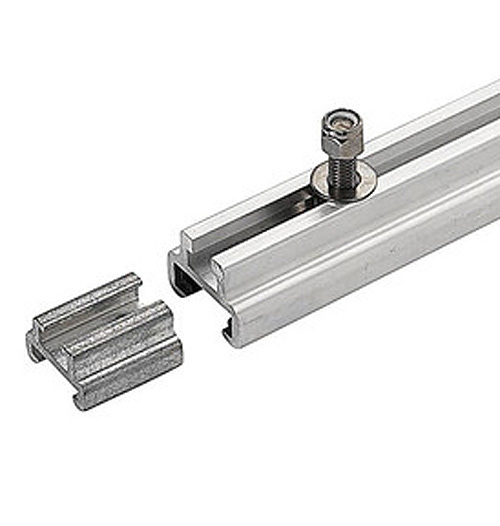 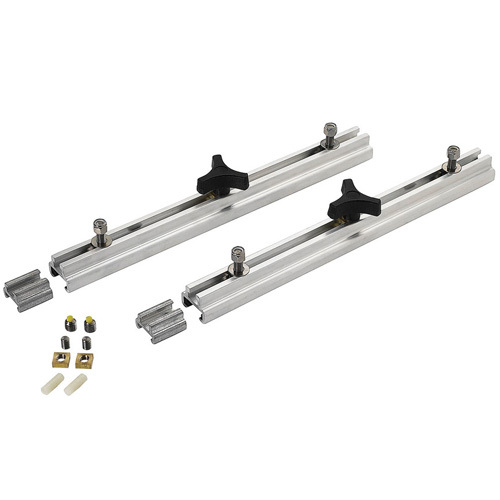 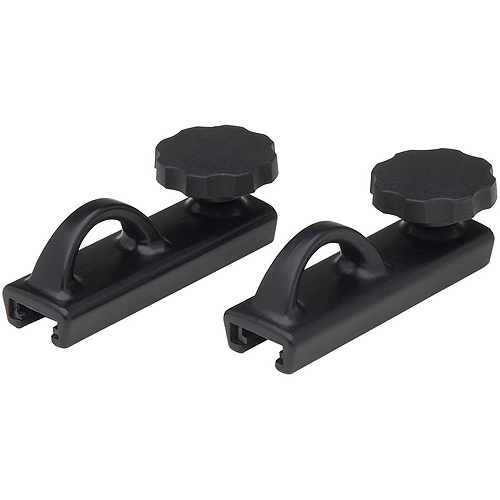 The Thule TracRac Toolbox Mount Kit includes 2 sliding mounts, fastening knobs, and all installation hardware. 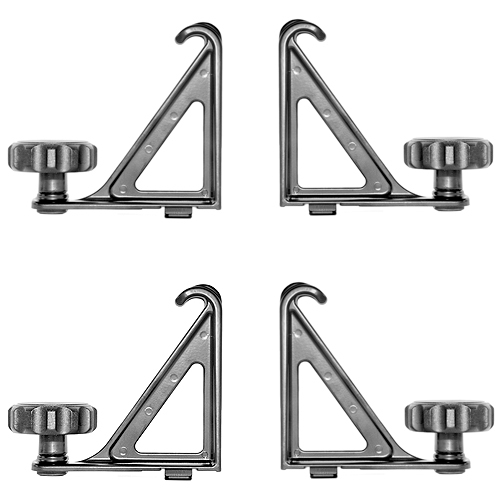 Thule TracRac Base Rails are required.